On Sunday evening, 23rd August, 2015 directly after the Small Works Salon & Silent Auction held in the Celebrity Lounge Auditorium we will follow with a pop-up presentation session and we are looking for expressions of interest. We have 15 places open to Australian MAANZ members only. This is not open to presenting speakers. Who will be selecting the presentations? There will be a selection committee. How long can my video presentation be? 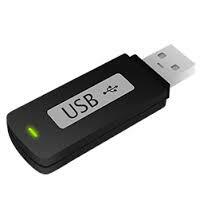 Your USB Presentation will be a three minute video followed by a two minute Q&A time. What kind of presentation can I give? You can present a community project, an intense mosaic artwork commission or a project that you having been working on for yourself but it must have a STORY! How will you choose the presentations?